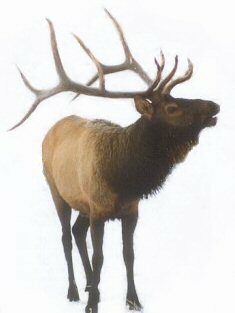 As soon as you have purchased the hunt, we recommend that you purchase your hunting license either online or by mail from the Colorado Division of Wildlife at www.wildlife.state.co.us. You can also purchase an archery license over the counter when you get to Colorado. All clients born after 1949 need to have a Hunter's Safety Card to purchase a Big Game License. Broadheads must have a minimum of two cutting edges 7/8" (Colorado Law Requirement). We encourage everyone to take time to prepare physically for the hunt. It will allow you to cover more territory (we have access to over 56.000 acres) and increase your chances of success. For your travel plans, we recommend you reach Yampa a day before your pack in date. 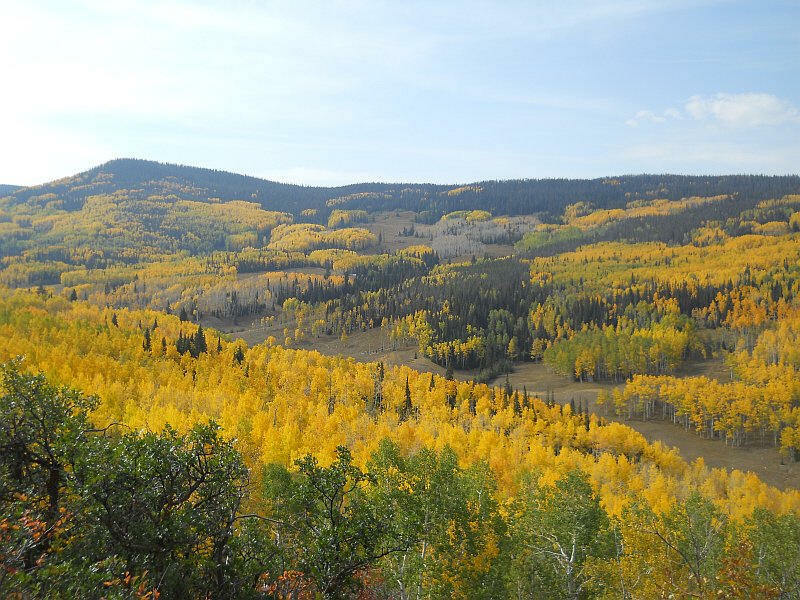 We recommend lodging at Van Camp Cabins in Yampa, you must make reservations in advance. The phone number is (970) 638-4254. 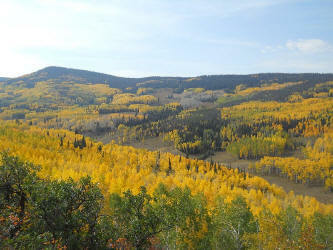 Details are available at http://www.coloradovacation.com/cabins/vancamp/index.html. Yampa had several restaurants and you are only 30 miles south of Steamboat Springs. If you plan to fly we can arrange for you to be picked up at the Yampa Valley Airport in Hayden, Colorado. On your pack in day, you will be met in Yampa and will follow us by vehicle to the trail that leads to camp (elevation 10,000 ft.). Your gear will be packed and transported by mule and you will head to camp (elevation 8,700 ft.). For your equipment, we recommend Thinsulate and Gortex for cold weather hunting. It is not uncommon for snow during the Archery seasons so please prepare for it. For the mules sake, keep your gear to a maximum of 65 pounds and have your gear in one or two duffel bags. We look forward to seeing you this fall and we will do everything to make sure that you have a memorable hunt.